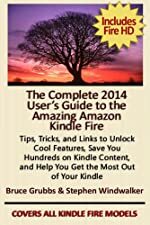 This December 2013 guide includes Tips, Tricks, & Links to Unlock Cool Features, Save You Hundreds on Kindle Content, and Help You Get the Most Out of Your Kindle Fire. Covers All Current Kindle Fires Including the Kindle Fire HD Second Generation, Kindle Fire HDX 7”, Kindle Fire HDX 8.9”, and Kindle Fire HDX 8.9” 4G LTE. Just Released: the only Kindle Fire guide you’ll need this year! A young boy in a small village has a mysterious dream that hints of the fantastic power of the Water Orb, one of the four elemental forces that has been lost to the world for nearly three centuries. 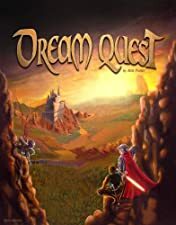 Heeding the advice of the powerful wizard Zelin, Tarthur sets off on a quest to understand his dream and its consequences for the fate of civilization. 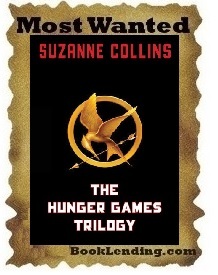 on your Kindle now for just 99 cents! 4.5 Stars on 37 Reviews!